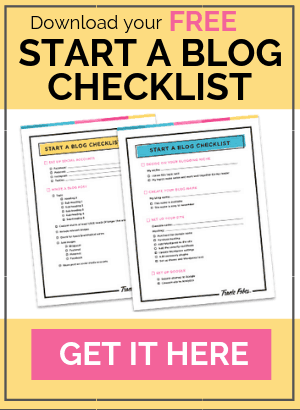 If you are new to blogging (or even if you have been blogging for some time), images matter, in fact, they matter A LOT (read more about How to Make Your Pingo Viral). The image on your post sets the tone for your article. It should draw the reader in so he or she wants to read more. You want it to be intriguing and captivating. However, creating the perfect image my post a challenge. This may be because you are not a photographer. It might also be due to time issues when you can’t take the shot. It could even be a topic you can’t photograph. Stock images can help. A stock image is one you purchase that conveys the message and feel you want to invoke with your blog post. They are perfect when you can’t take pictures yourself. Before you take the time to find photos, it is essential that you understand the legal terms associated with using stock photos – or free images. 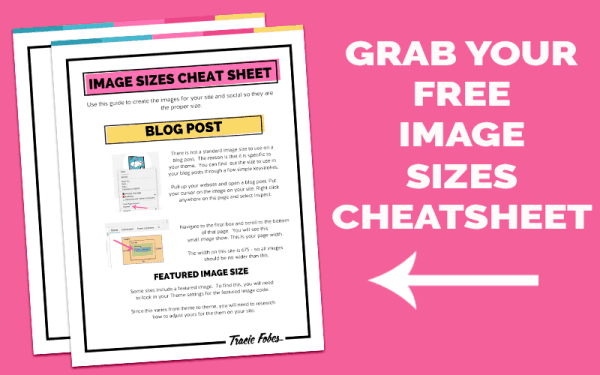 Make sure you download my Free Image Sizes Cheatsheet so you can post it where you can see it and remind yourself of what you need to do to become a success!! ARE THERE LEGAL ISSUES WITH USING FREE IMAGES? WHY CAN’T I JUST SEARCH AND FIND AN IMAGE THAT WAY? IS THERE A WAY I CAN USE OTHER BLOGGER’S IMAGES LEGALLY? When you find images in the public domain, it means that these are works whose copyrights have expired or who’s creator has relinquished rights to that image. This means you can use them for either personal or commercial use. The only exception to the free for all use policy is that if the photo is of a recognizable person (i.e., celebrity), you may still need to get that person’s permission to use the picture. There may be a release assigned with the image. If in doubt, make sure you review the license agreement so you know for certain. If images are royalty-free, it means that you will purchase the image. It also means that the purchaser will not charge additional licensing or royalty fees for you to use it. This is what you find on paid stock image sites. Some of these include DepositPhotos, iStockphotos, and 123rf.com. When photographers license their images under Creative Commons (CC), he or she can choose how their images can be used by specifying a particular CC license. There are two difference licenses. One is a CC0 license, which means the owner has relinquished all rights. The other license is a CC 2.0, which requires attribution to the owner be included. The sites listed below are either creative commons or public domain. Although they are included in this list, the licensing may have changed since posting. It is crucial that you exercise due diligence in ensuring you can use them, especially if you are doing so for commercial purposes. Even if you use an image you believe to be free, you could still be liable for using it illegally. There have been instances where a photographer’s image was shared illegally. If they find that out and you used it as well, then you could be on the hook. If you plan to use a free image, make sure you really are allowed to do so and provide the proper attribution when necessary. Images found through a search on Pinterest, Google or other search engines does not mean you are allowed to use them. This is one way to land yourself in hot water. Never use another site’s image without permission. Ever. If they have posted it themselves then they own the rights or used proper attribution to be able to use it. When it comes to searching for images, don’t use those you may find via search. Of course! 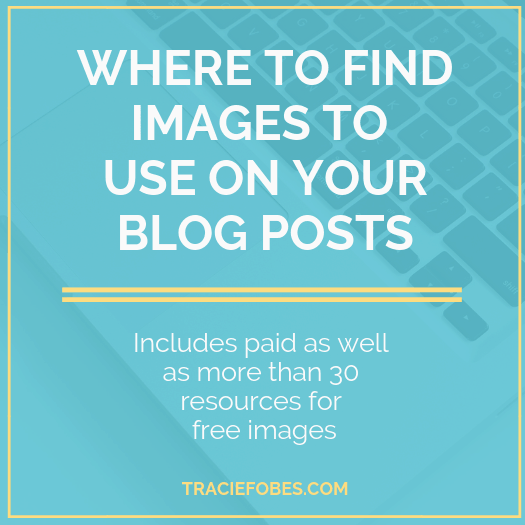 If you are doing a post where you want to showcase articles from another blogger, for example, you can email them to ask if you can use their image on your site. They must provide written consent for you to do so. 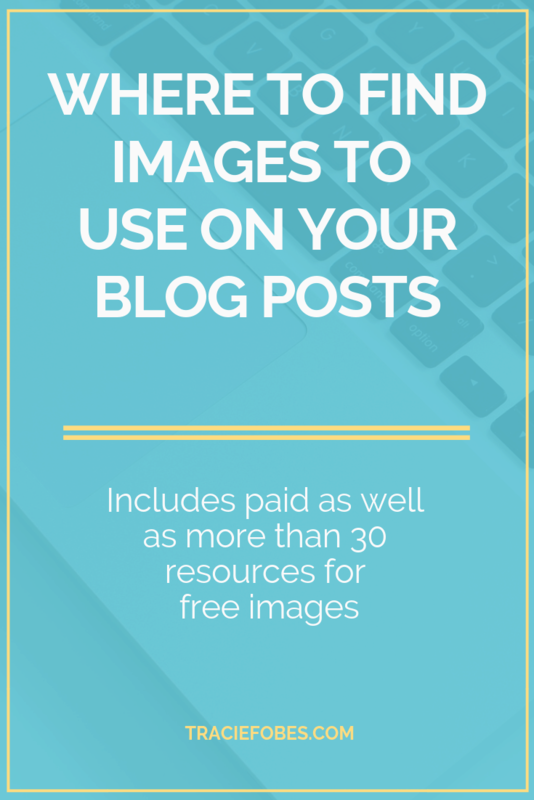 Keep in mind that just because you can use the image on your site does not mean you can use it on Pinterest or promote your article. If you need to do that, make sure you get those permissions as well. 1. Pixabay. Pixaby is one of the largest sites of public domain images. Attribution is not required for these images. 2. Public Domain Archive. These images are all completely free for use without link or attribution. 3. Magdeline. Each day you will find a free image you can use. They also have a large database of images you can use as well. Attribution is not needed. 4. Picjumbo. The site with high-resolution photos. Attribution is not necessary with the image on this site. 5. New Old Stock. This site has vintage photos originally shared in the public archives. No attribution required. 6. Foodie’s Feed. This site is a foodie’s dream! Nothing but high-resolution food images. Attribution is not required. 7. Picography. This site is not searchable but has beautiful images. Attribution is not required. 8. Unsplash. Find ten new, high-quality photos every ten days. Attribution is not necessary. 9. Death to the Stock Photo. This site offers free images – delivered monthly to your inbox. (Important to note that you can not add your watermark or logo to these images). No need to include attribution. 10. Free Range Stock. This site recommends you give credit to the owner, but it is not required. 11. Pickup Image. A database filled with public domain images. Attribution not required. 12. Good Free Photos. These are public domain images. No attribution is necessary. 13. GetRefe. This site includes images taken throughout Europe. Attribution is not required. 14. Gratisography. All photos on this site are available under the CCO license. Attribution is not necessary. 15. Photogen. Free photos for commercial or personal use. Attribution is not required. 16. Skitterphoto. Images available for use under the CCO license. Attribution is not needed. 17. Life of Pix. Awesome public domain images. No attribution required. 18. Flickr: Creative Commons. Make sure you only search files under Public Domain, so you know you are free to use them without licensing or attribution. 19. Pexels. Database of CC0 images. No attribution needed. 20. FreeImages. Another great resource filled with free images. Attribution not required. 21. IM Creator. This is a smaller site filled with amazing, high-quality images. Attribution is required on all images used on this site. 22. StockSnap. Images available under the CCO license. No attribution required. 23. Morgue File. These images can be used for either personal or commercial use (but you can’t claim ownership, so no watermarking). Attribution is not needed. 24. Gratisography. Incredible images which require no attribution at all. 25. SuperFamous. A site filled with high-resolution images. The images on this site require attribution. 26. SplitShire. No copyright restrictions on these photos – which means no attribution needed either. 27. LittleVisuals. Join their email list and get a weekly file with seven high-resolution images. Attribution is not needed. 28. 1 Million Free Pictures. These are all amateur images. They may not be the best quality, but they are free for use. Attribution is not required. 29. pdpics. All public domain images. Attribution is not needed. 30. Negative Space. Photos are released under the CCO license. You can search for these images. Attribution is not required. 31. Tookapic Stock. Filter by free photos under the CCO License….which means attribution is not necessary. 32. MMT STock. These are photos provided by Jeffrey Betts. All images released fall under the CCO license and attribution is not necessary. 33. Kaboom Pics. A large variety of high-quality images. Attribution is not necessary. 34. Epicantus. High-resolution photos for your site. All images fall under the CCO license, which means attribution is not necessary. 35. PicXclicX. Must provide attribution on all images. However, you can pay for them instead and use them without attribution. (Update: You will pay $5 for access, but that is a one time fee). Actually, with my site picXclicX…you only have to pay a one-time, lifetime license of $5 to use my images without attribution! Thank you so much for including me on this list! You have some wonderful photos on your site! And some unique categories of pics that might be hard to find elsewhere. A lovely site too. I’ll definitely be back and gladly pay $5 to use some of your pics.